The action escalates EU pressure on Warsaw over what Brussels sees as a growing threat, not just to democratic standards in Poland but across the 28-nation bloc. “The European Commission launched an infringement procedure against Poland by sending a letter of formal notice,” the EU’s powerful executive said. It was sent after Poland published the law reorganising its ordinary courts on Friday. The action eventually could lead to Poland being hauled before the bloc’s highest court, the European Court of Justice, and possibly fined. The Commission has also warned of even tougher measures if the governing Law and Justice Party (PiS), which has raised EU concerns since winning the Polish elections in late 2015, forges ahead with deeper court reforms. 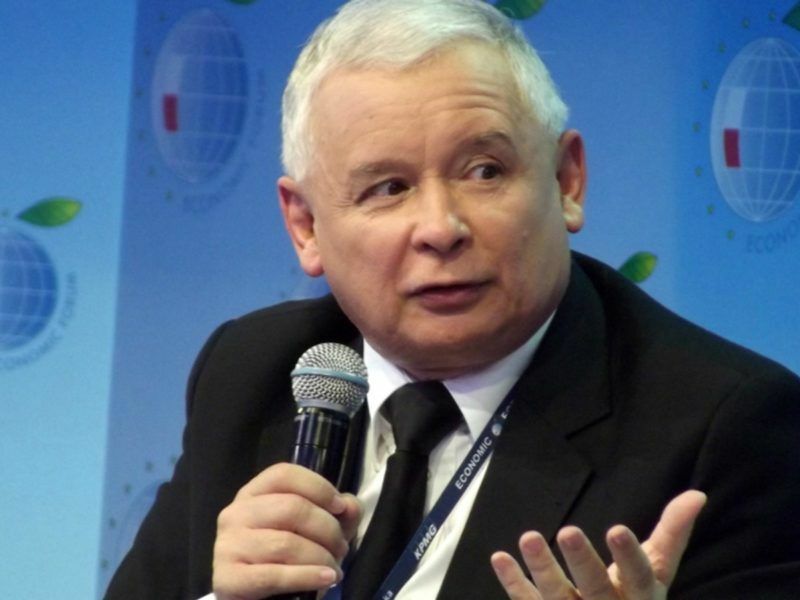 In Warsaw, Polish President Andrzej Duda’s chief of staff Krzysztof Szczerski warned on Saturday that the Commission had “entered a path that leads nowhere,” saying organisation of the courts was the sovereign preserve of member states. “At a certain point, a reversal will be obligatory” for the Commission, which will face “increasingly high” costs each step it takes, Szczerski told PAP news agency. The EU move had been expected after Duda on Tuesday signed into law a measure allowing the justice minister to unilaterally replace the chief justices of common courts, which rank below the Supreme Court. 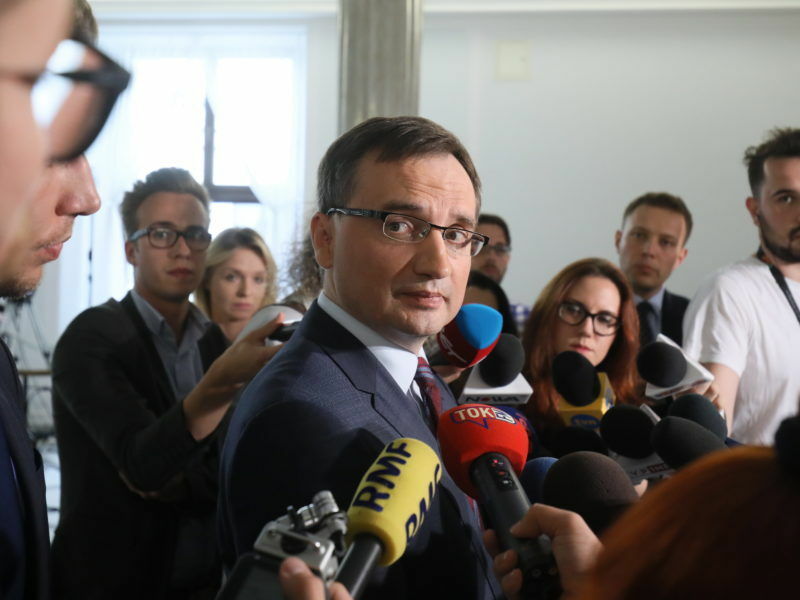 However, Duda, a former PiS party member who turned independent, stunned the government when he vetoed another bill that would have reinforced political control over the paramount court. He also vetoed a bill allowing parliament to choose members of a body designed to protect the independence of the courts. Polish Prime Minister Beata Szydlo has vowed to push ahead with all the reforms despite Duda’s vetoes. European Commission First Vice President Frans Timmermans on Wednesday warned the “commission is ready to immediately trigger the article 7 procedure” if Supreme Court justices are sacked. Article 7 is a never-before-used EU process designed to uphold the rule of law, a so-called “nuclear option” that can freeze a country’s right to vote in meetings of EU ministers. The chances are slim that its voting rights could actually be suspended. Populist Hungarian Prime Minister Viktor Orban has vowed he would instantly veto any such move by the EU. 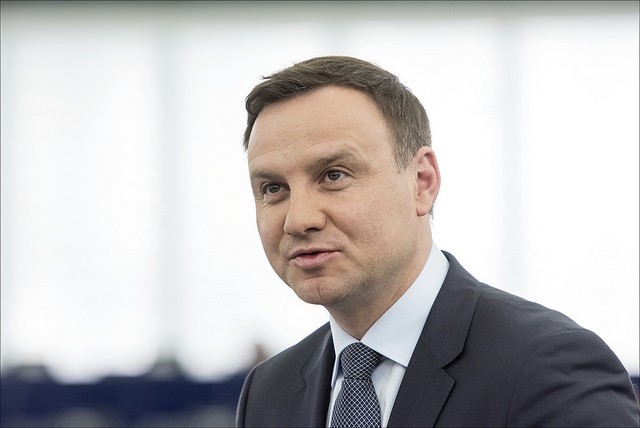 The escalating standoff with Poland threatens to deepen an east-west split in the EU. 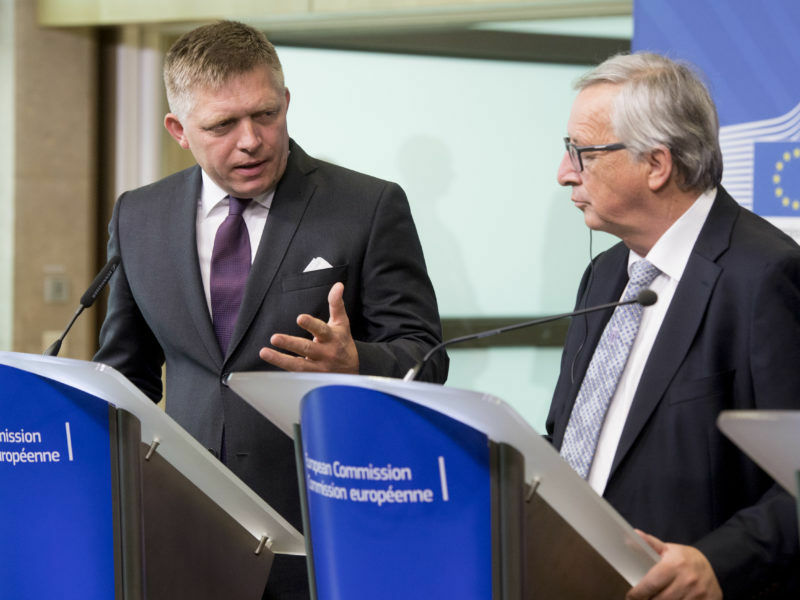 European Commission President Jean-Claude Juncker on Thursday (27 July) promised Slovakia and other Eastern European member states he would help stamp out the “totally unacceptable” sale of lower quality food products in their markets. Hungary itself faces EU legal action over laws targeting education and foreign civil society groups, while Poland, Hungary and the Czech Republic also face action for ignoring the bloc’s migrant relocation quotas. 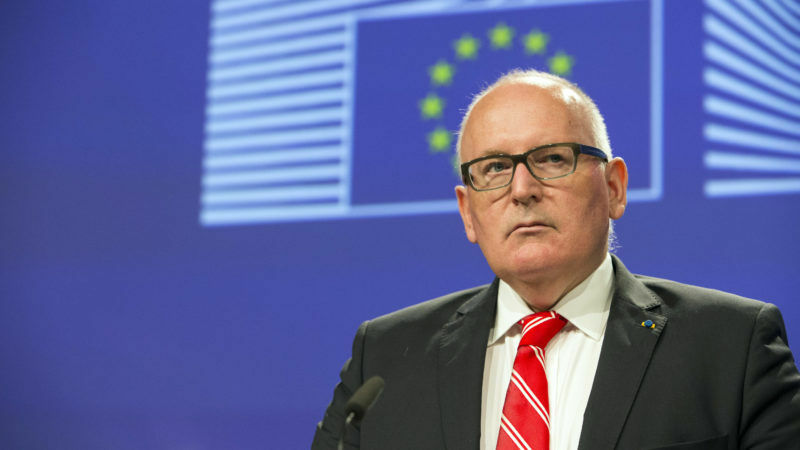 Timmermans also sent a letter on Friday to Poland’s Foreign Minister Witold Waszczykowski and Justice Minister Zbigniew Ziobro saying the “Commission’s hand is still extended” as he invited them to Brussels to relaunch a long drawn-out dialogue on the judiciary reforms. The legal reforms have triggered mass street protests in Poland and raised fears for the rule of law in one of the EU’s leading eastern former communist states. Brussels and Warsaw have been at loggerheads ever since PiS announced reforms to Poland’s constitutional court after coming to power in late 2015. EU Justice Commissioner Věra Jourová has expressed fears the “whole EU system of mutual recognition of court decisions” could be undermined if Polish judicial independence were undermined. Poland’s ruling Law and Justice party is sticking to its plans to reform the judiciary but will wait for proposals from President Andrzej Duda before taking further action, its head Jaroslaw Kaczynski said on Thursday (27 July).